Ready to buy a manufactured home in Michigan? 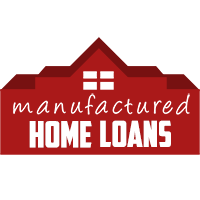 Buying a manufactured home does not have to be impossible if you are working with the right mortgage company. Call us today at 877-702-7766 to review your mobile home loan options. Our licensed loan officers specialize in many manufactured home loan programs that other companies do not offer. 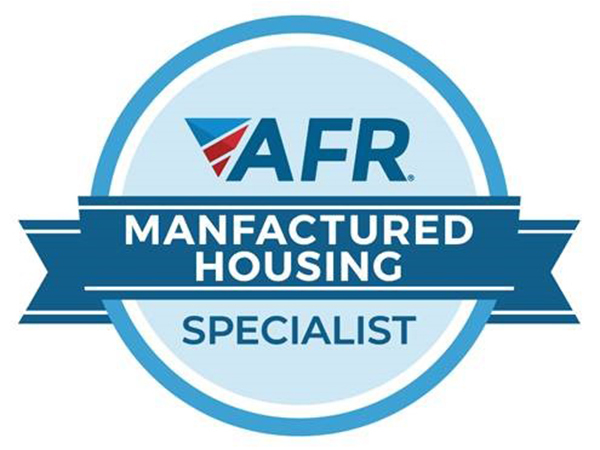 These great programs include FHA, VA, Conventional and even Non-Conforming loans.